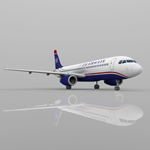 The Airbus A320 family consists of short- to medium-range, narrow-body, commercial passenger twin-engine jet airliners manufactured by Airbus. 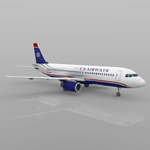 The first member of the A320 family�the A320�was launched in March 1984, first flew on 22 February 1987, and was first delivered in March 1988. 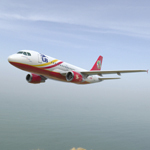 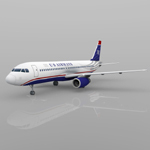 The family was soon extended to include the A321 (first delivered 1994), the A319 (1996), and the A318 (2003). 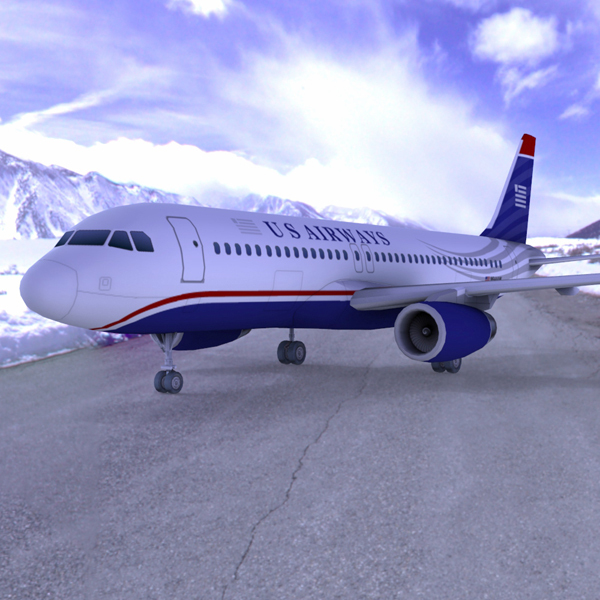 The A320 family pioneered the use of digital fly-by-wire flight control systems, as well as side-stick controls, in commercial aircraft. 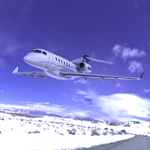 There has been a continuous improvement process since introduction. 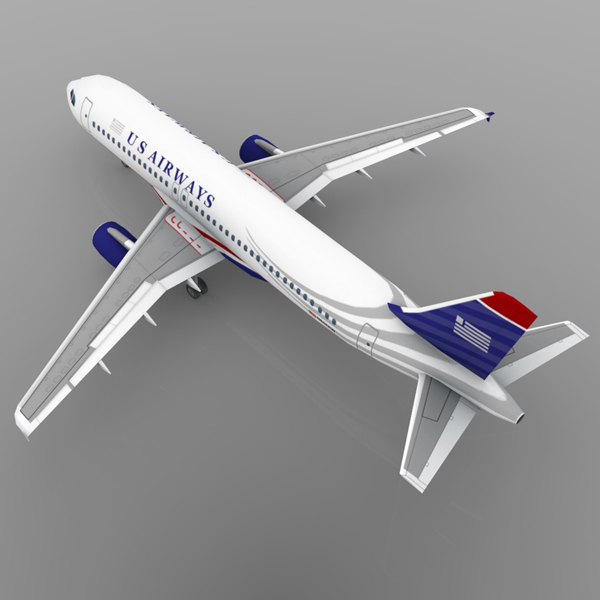 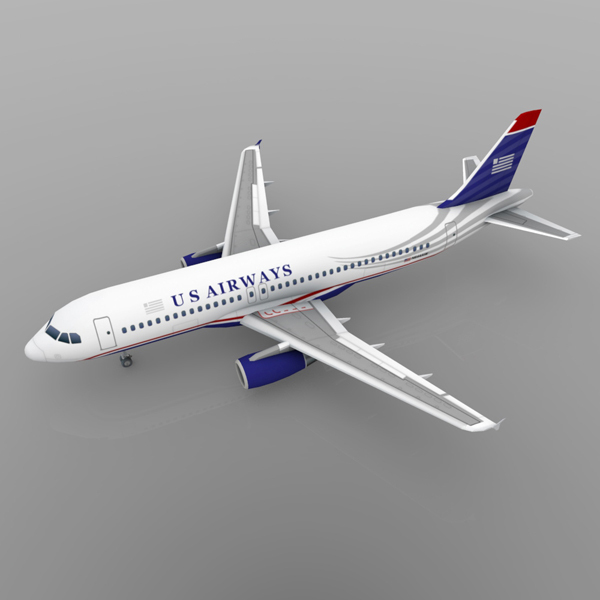 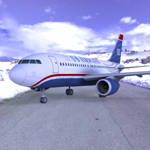 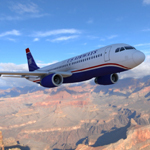 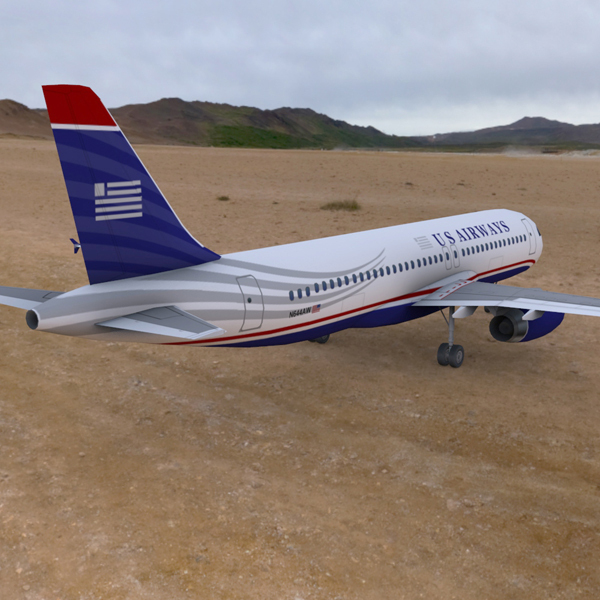 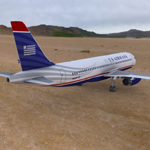 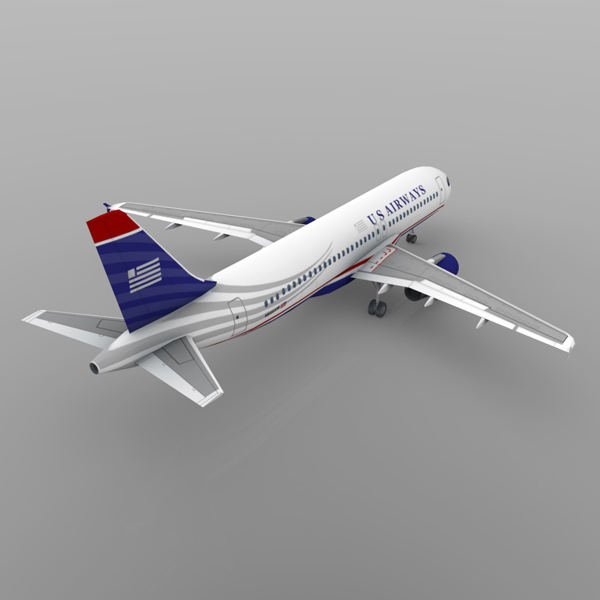 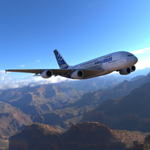 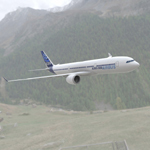 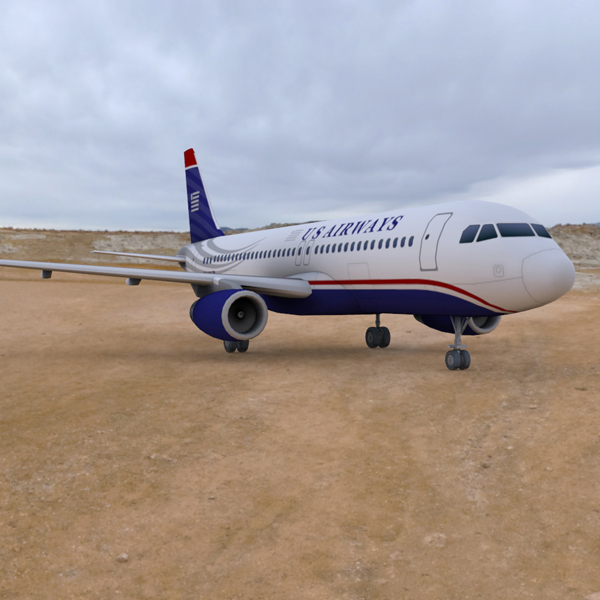 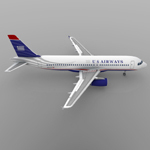 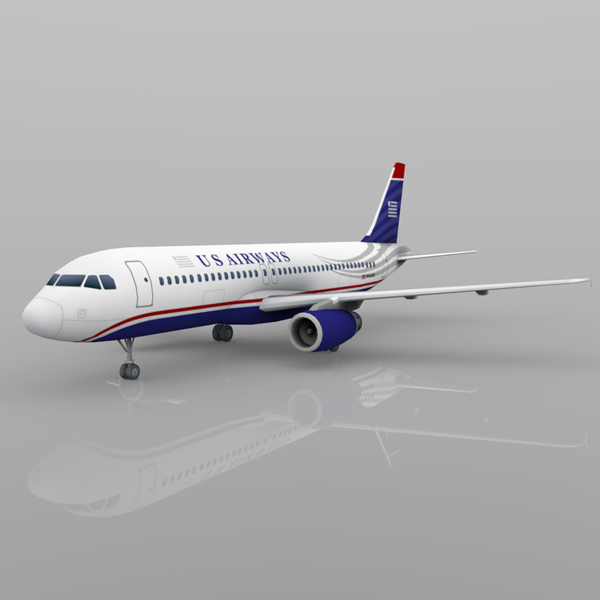 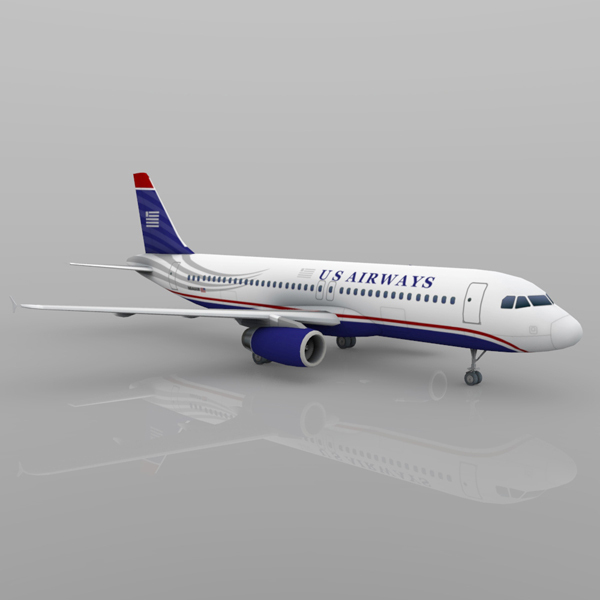 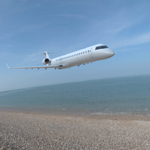 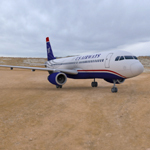 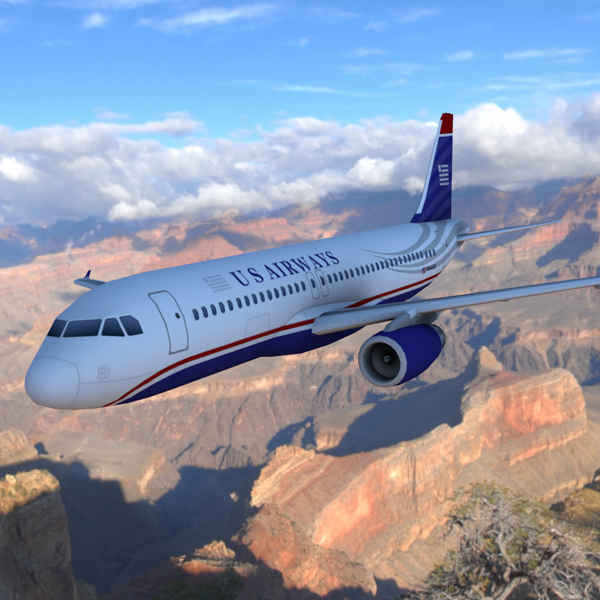 This digital model is based on the Airbus A-320 aircraft with a "US Airways" texture. 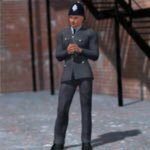 - Low-polygon and game-ready model. - The landing gear/ wheels are separate groups, which can you hide from the scene or animate. 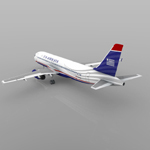 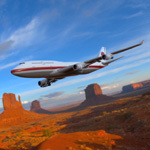 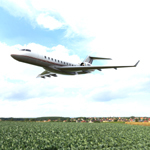 - There are no landing gear doors or wheel wells. 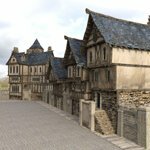 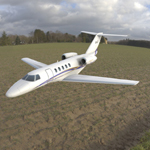 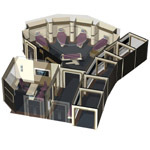 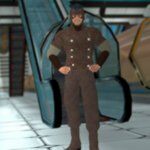 - The model is UV mapped and textures (in jpg format) are included, at 512x512 pixels.